Hi! I’m Jen. Welcome to the gathering spot for faithful adventurers. I know family travel is rewarding but can be difficult. I’d love to help you navigate your best adventure! Word Traveling is overflowing with stories (and now, videos) to inspire you, tips to help you navigate the world around you (whether in your backyard or around the globe) and poetry to help you discover the everyday miracles on your journey. Each day is a new opportunity for adventure in God’s great big beautiful world, and I’m hear to help you uncover the treasures. It’s not just about traveling. It’s about traveling with the Word, to the Word, and through the Word of God. 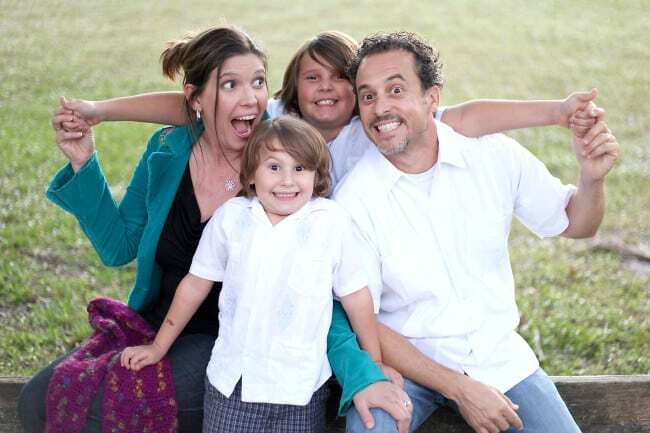 My husband Luis and I have traveled to over 20 countries and are raising our children as God-loving, homeschooled global citizens. To date, Word Traveling has hosted family travel gatherings and FAM trips for influencers in Mexico, Canada, Florida, and North Carolina. We look forward to the next adventure as we grow our team. Dreamers and doers alike are invited to join our community. You never know where our next adventure will take YOU. Click to here to work with Word Traveling.